Being a curious monkey earlier this year, I tried my hand in my 1st Benefit international shopping spree with just another friend. 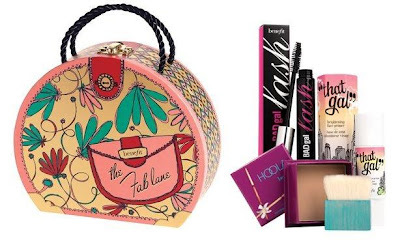 Being avid Benebabes, we wanted to get our hands on the latest products then (Stay Don't Stray) and the buh-bye offers. It was a gread deal! I had some ops and ohs for this transaction and learn a thing or two on how to buy from Benefit Cosmetics online (international). The prices are inexpensive compare to buying in Malaysia, which was one of the factors in our decision making to buy from Benefit Cosmetics (USA). Here I am back, needing a new corrector/face cream and That Gal has always been in my wish list. I'm going to start shopping again and do a spree with friends. 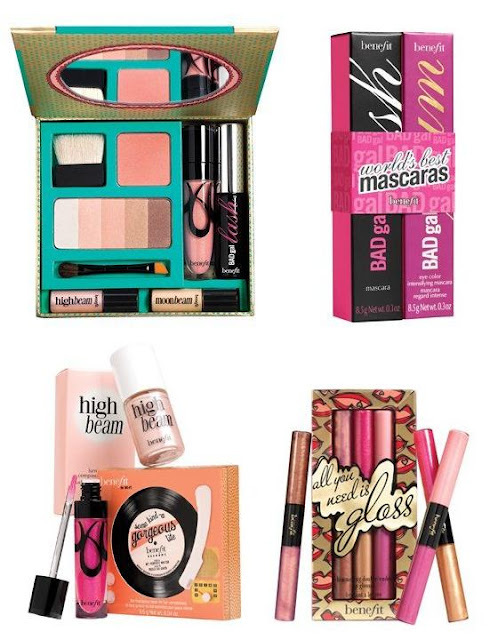 Benefit Cosmetics online offers free shipping for international buyers! and they have some Christmas Cheer going around too in the website. 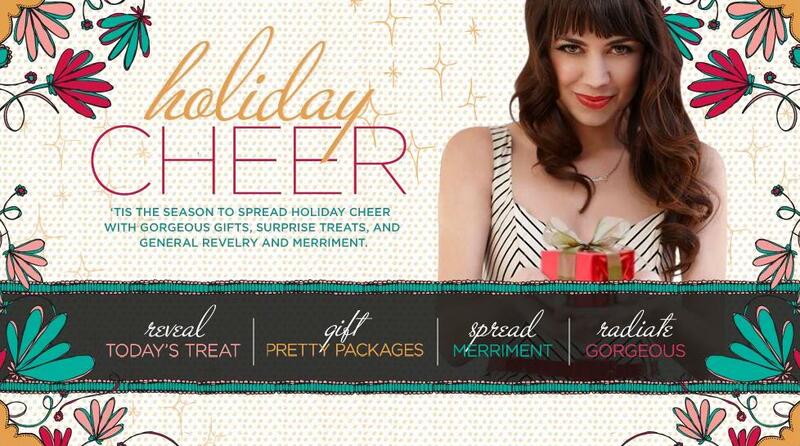 Check out their deals and holiday shipping promotions and don't forget, the cut off date for your Christmas Benefit Haul is on 3rd December, 2010! (bear in mind the time zone difference n get it done earlier). Check out their limited editions & sets here. OMG !!!!!! I want that cresent row limited edition set !!!! Oh, I wan the cresent row limited edition set usd36 / RM115!!! ohhhhhhh i came too late i wanted to ask if i can join in for the online ordering. I want to buy that gal and couldnt find any bene friends :( are you from malaysia btw? Hi Kah Yee -- yes, i am from KL! How abt u? i purchased several items and that gal is in my list :) Great to know u r also keen to shop online coz i plan to get some brushes next round! :( hey the date been move to january? i don't want to have it ship in january T_T!!! any update dragonfly? btw what kinda brushes? i'm selling concealer n shadow brushes :D if interested. sexymummy: yeah i knew it u would like that!!! wendy: i also wan!!! but.. pokai..
wahh pretty collections..sigh everything i also feel like buyin when comes to xmas collection...tis is the best time they come out nice pretty stuff eh?? Total is USD118 so shipping is free but only gonna get it next yr :( Spoilt my X'mas hope adi!! Miu, i thought of buying d foundation & slant powder brush but i do look fwd to the 'coming soon' Sephora opening in KL. Hope they will carry Benefit brand! Do u know when is sneak preview? Ehehehe ..